Repair the World volunteer program. The Yiddish word “heimish” means cozy or homey, but it’s also used to express a feeling of welcoming. 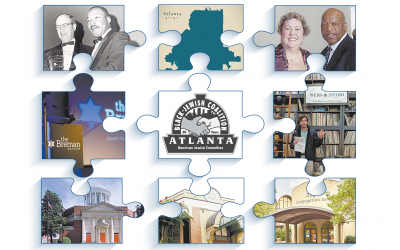 It’s a word that could be used to describe the Atlanta Jewish community.